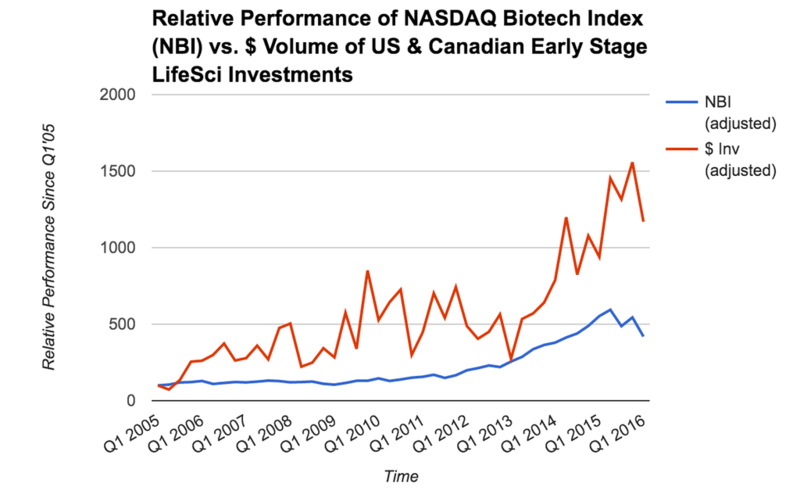 It’s boom times in life sciences. Journalist Jason Rowley digs into just how hot things are in and around the biotech industry. 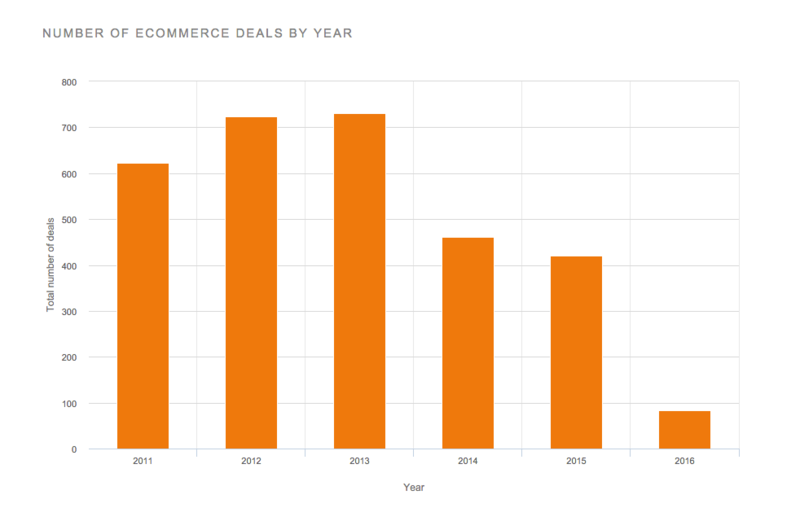 We collaborated with our friends at RJ Metrics to offer key findings on venture capital funding, indicators of top performance, and customer retention patterns in the ecommerce market.